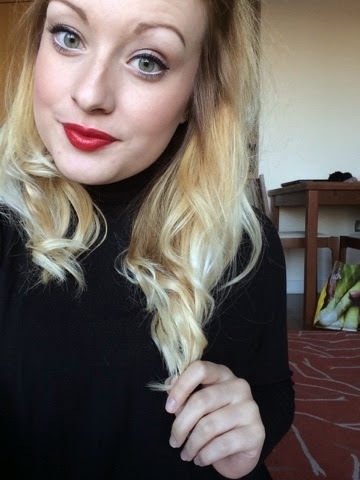 Heyyy Guys! Welcome back to my blog. So for today I have decided that i would do a little review of one of my FAVOURITE purchases of 2015 so far. 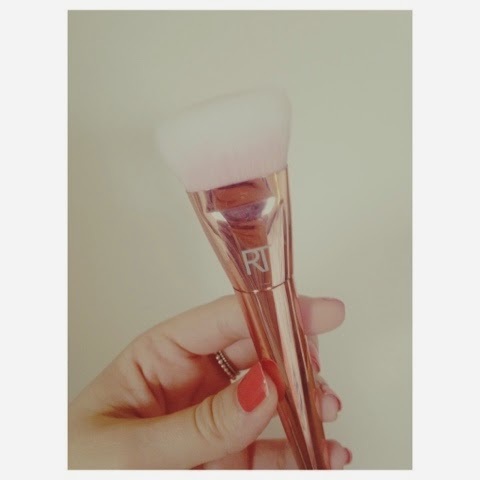 My amazing Real Techniques Bold Metals Rose Gold Flat Contour Brush. Im pretty sure if you have made the decision to read this post its probablies because you have some form of an interest in make up and beauty, so therefore im sure you have all heard about the recent launch of this line of brushes!! Real techniques really do have the most amazing line of brushes anyway, but these ones are just on a whole new level for many reasons. Okay so the 301 brush is the one which i decided to purchase (after much deliberation). 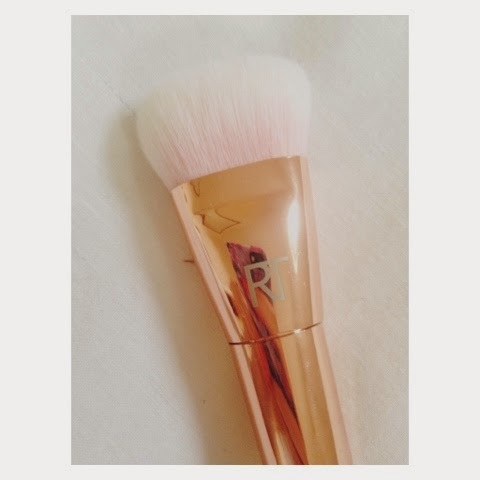 This one is the rose gold contour brush & i tell you something, this has made me a true contour convert!! 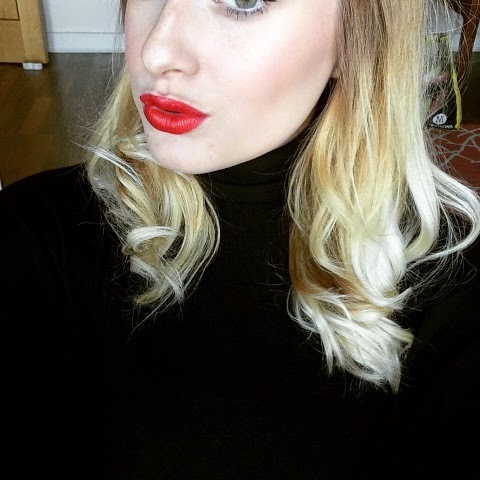 Prior to splashing out on this brush i used to reaaally struggle with contouring, at first i thought it was just because i was plain rubbish at doing it but actually it was because i obviously didnt have the right brush to use! If you have read my Spectrum collections post then you will see that these brushes are solved my eyeshadow problems too, so its obviously just that i need to invest in the appropriate brushes in order to be able to do my make up! I bought this brush from boots at the beginning of February and it cost around £22 .. which is quite pricey but i have not had one single regret about buying it! I really am super vain when it comes to buying make up brushes - they really need to look pretty to be a part of my collection, therefore need to be metallic, pink, shiny, sparkly or just generally girly to be bought by myself! Luckily out there there is plenty of good brushes which fit my needs and im very quickly becoming obsessed with buying them! Let me know if this post has inspired you to go buy any of the bold metals collection! !